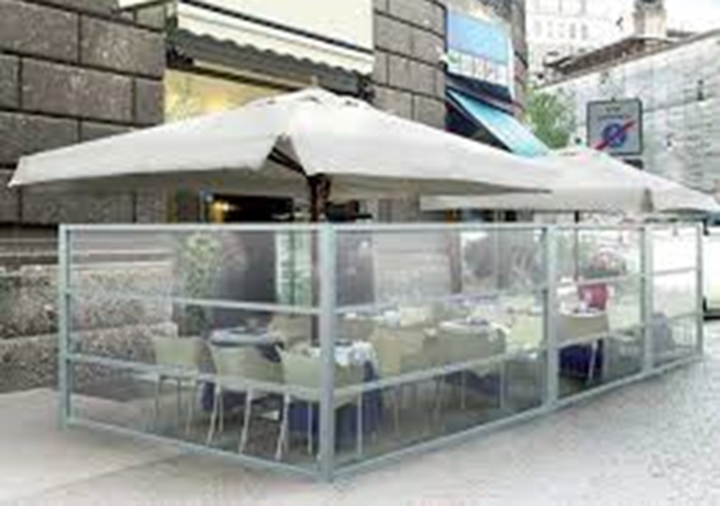 OASIVision Glass Window Dividers are the perfect solution for adding both elegance and functionality to any restaurant or home. 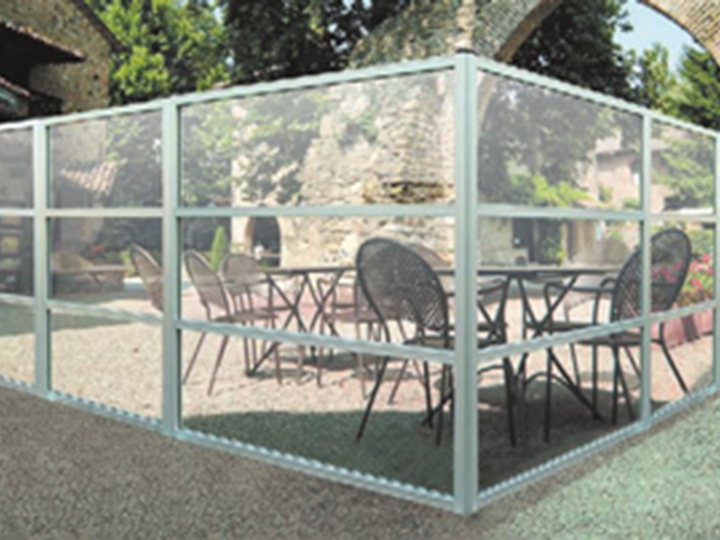 The very modern inspired line features three sectioned off windows to give a secure yet “open air” feel. The modern style and silver aluminum frame coloring help pair this line with modern atmospheres. The OasiVision model is available with below configuration and options.